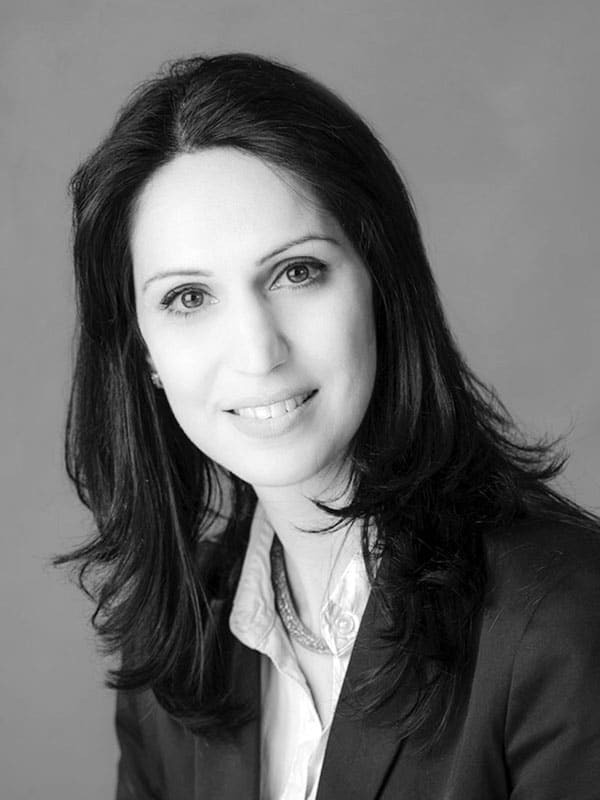 As Personal Assistant to the Managing Director, Mrs Azadeh Ashari plays an important role in the coordination of day-to-day business and the organisation of educational activities. Azadeh is responsible for the coordination of Shanda Consult’s consultancy projects and other services in Iran. Azadeh holds a diploma in Accounting from Intercollege Limassol (Cyprus), where she has been awarded for superior academic achievements. Prior to her relocation to Cyprus years ago, she successfully concluded her medical studies in Iran, and studied English language in Iran as well. Azadeh is Iranian and speaks fluently English, Farsi and Greek.